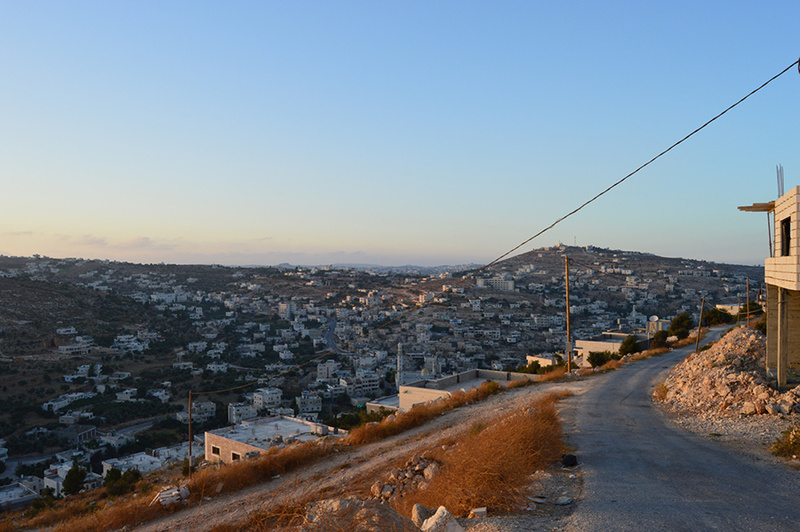 Set on a hill above a beautiful green valley teeming with agriculture, Sa’ir is one of the gems of the southern West Bank. It is renowned in the area for its grape and olive production, and it is the vines and trees which give the town a distinct Mediterranean feel. 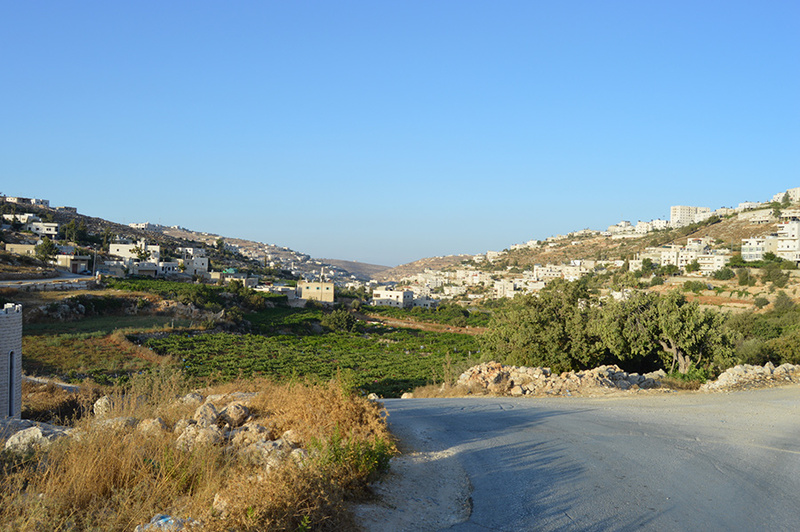 The residential area away from the centre is one of the greenest and most charming villages in the West Bank. 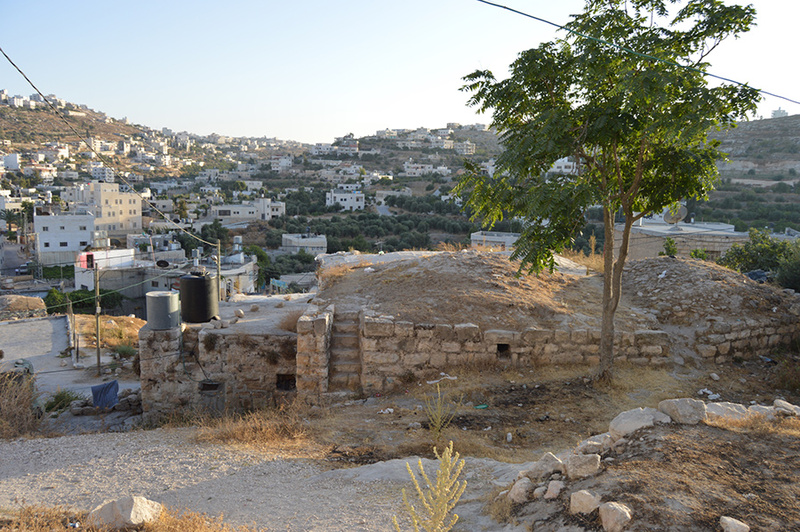 While the remains of the Old Town rest on top of a hill overlooking the main square. 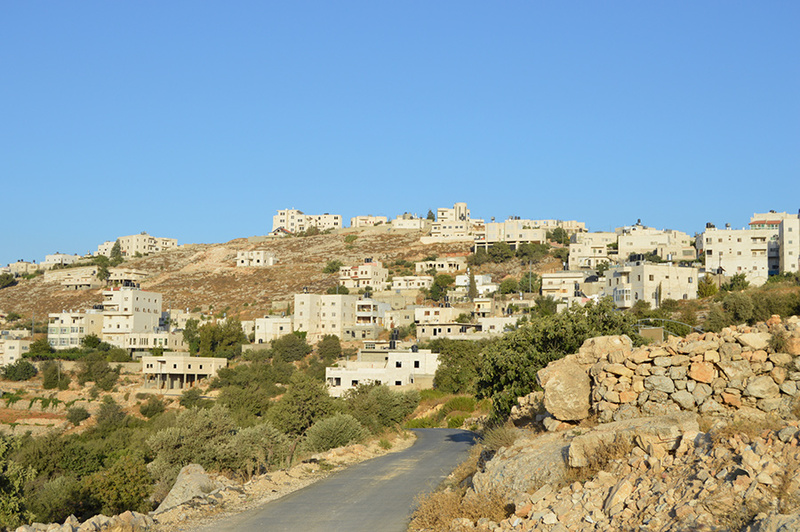 Sa’if is located just 8km northeast of Hebron. 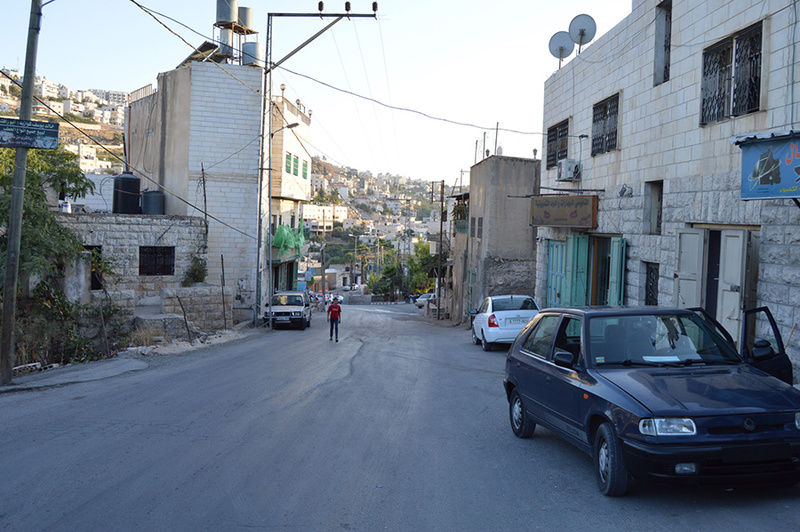 The beautiful outskirts of the town are wonderful to stroll around, and hours at a time could easily be whiled away in exploring the many unpredictable streets. Large palms provide shade, while many houses have their gardens sheltered by grape vines. 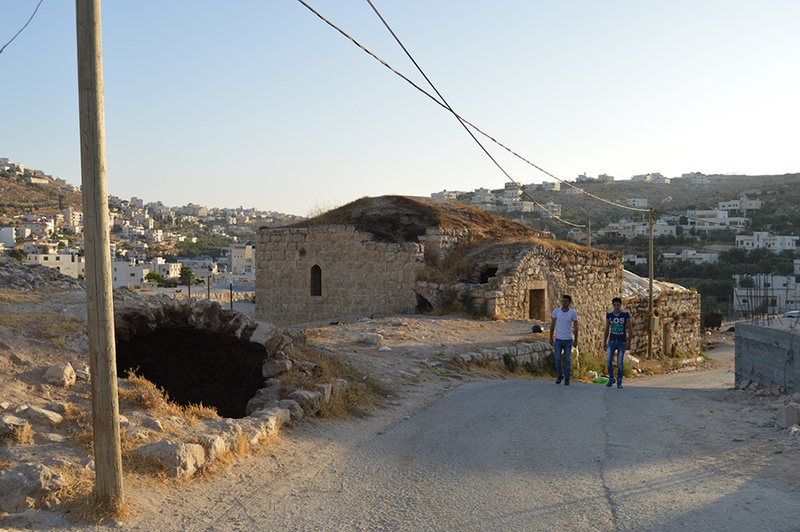 Sa’ir should definitely be included on any tour of the southern West Bank, and it has the shops and restaurants to satisfy visitors’ needs. 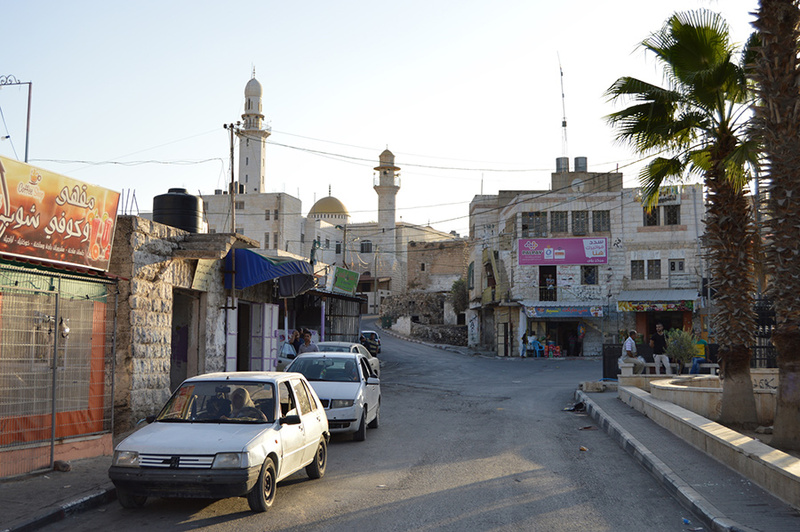 Nearby is the remarkable city of Hebron, a place which is haunted by decades of conflict and political tension but retains the energetic buzz of life. 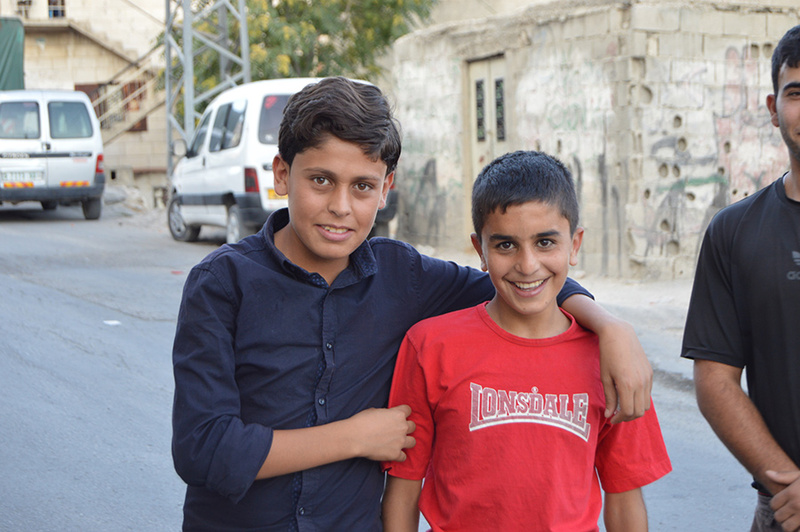 There are various restaurants in Sa’ir serving up delicious Palestinian food such as shawerma, falafel and the best hummus you’ll ever taste. 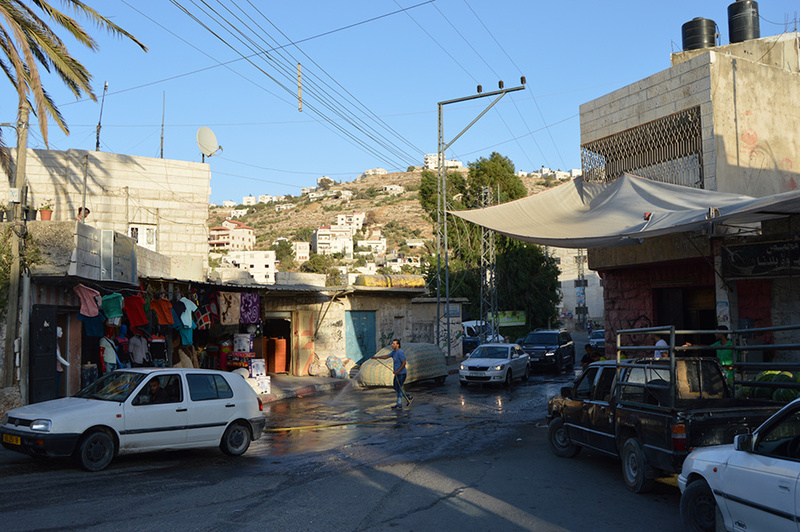 However, the Hebron neighbourhood of Ras al-Jora – 11km away – is the place to find a multitude of restaurants.